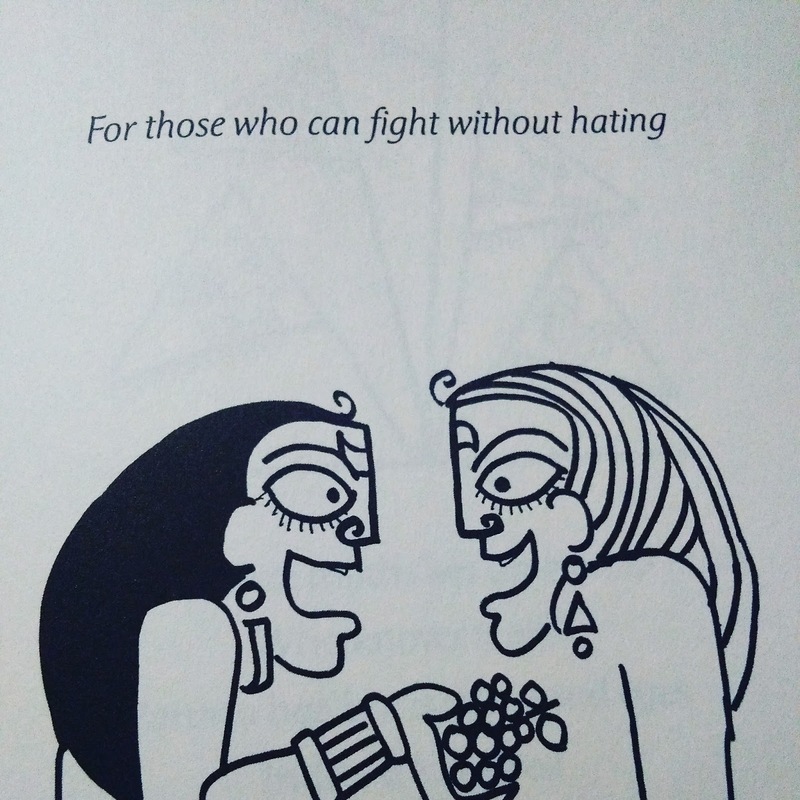 That is what Devdutt Pattnaik does. He makes mythology interesting. He makes the characters look real, with their strengths and vices. When he narrates a story, you want to listen to him. And with books like this, kids become a captive audience. 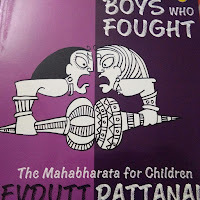 The Boys who Fought is based on Mahabhartha and narrates how 100 Kaurav brothers fought with their 5 Pandav cousins. The book has interesting black and white illustrations throughout and the fonts are bigger. From a kid’s perspective, it looks like a comic book and not a heavy-duty mythology manuscript. The story does not dive very deep into the saga but touches the surface and generates just enough curiosity to pursue the story further. 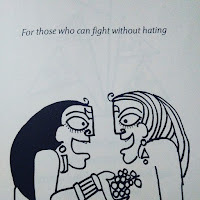 Needless to say that Devdutt Pattnaik has a loyal readership. And with these illustrative books targeted at the new generation of readers, he has just found yet another set of devoted audience. I plan to get other books in the series, Pashu and The Girl who Chose, for my kid. 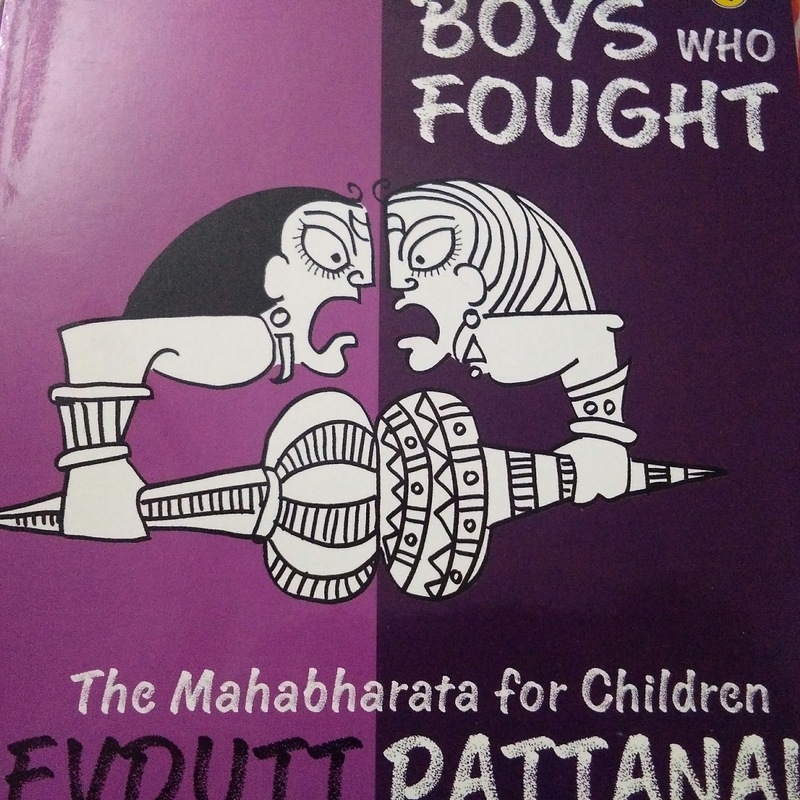 About the Author: Devdutt Pattanaik writes on the relevance of mythology in modern times, especially in areas of management, governance and leadership. Trained in medicine, he worked for 15 years in the healthcare and pharma industries before he focussed on his passion full time. He is author of 30 books and 600 columns, with bestsellers such as My Gita, Jaya, Sita, Business Sutra and the 7 Secret Series. He was a speaker at TEDIndia 2009 and spoke on Myths that Mystify, East versus West. His TV shows include Business Sutra on CNBC-TV18 and Devlok on Epic TV. He consults organisations on culture, diversity and leadership and also consults various television channels and filmmakers on storytelling. I received a free copy of the book from Flipkart in exchange for an unbiased and honest review.